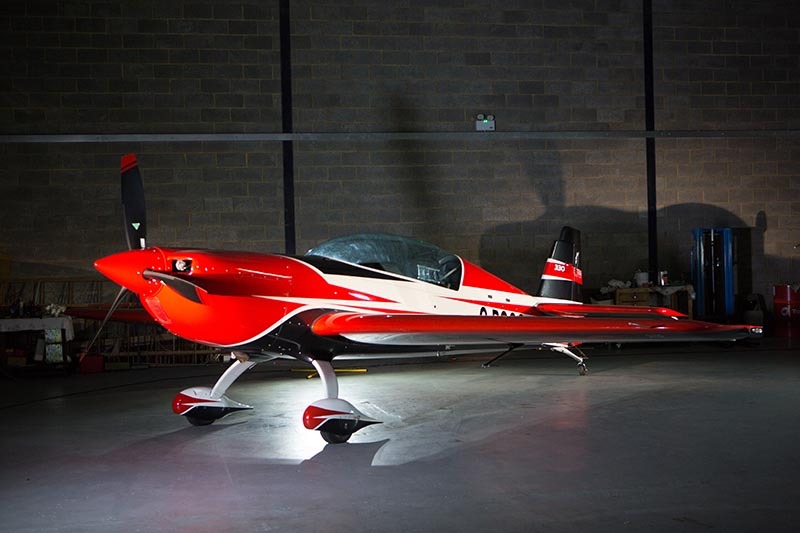 The Ultimate aerobatic thrill ride in our fleet. 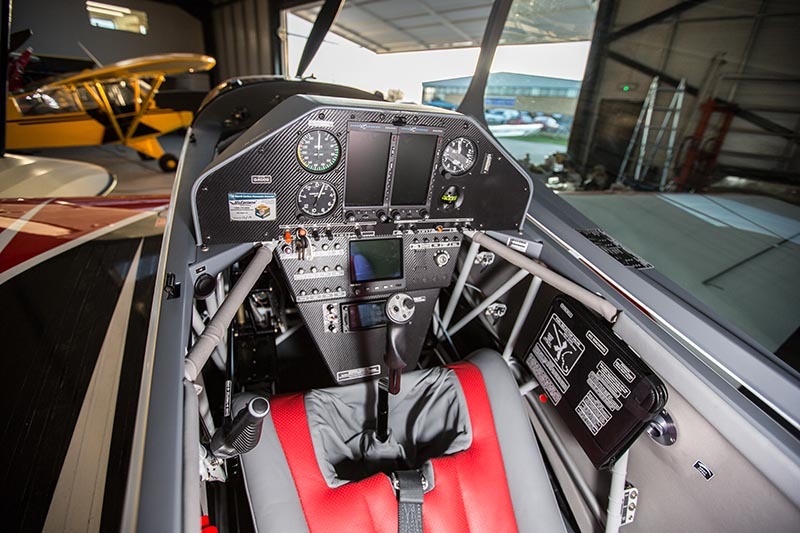 Our Extra 330 comes from the Red bull stable and has its roots in aerobatics and air racing. 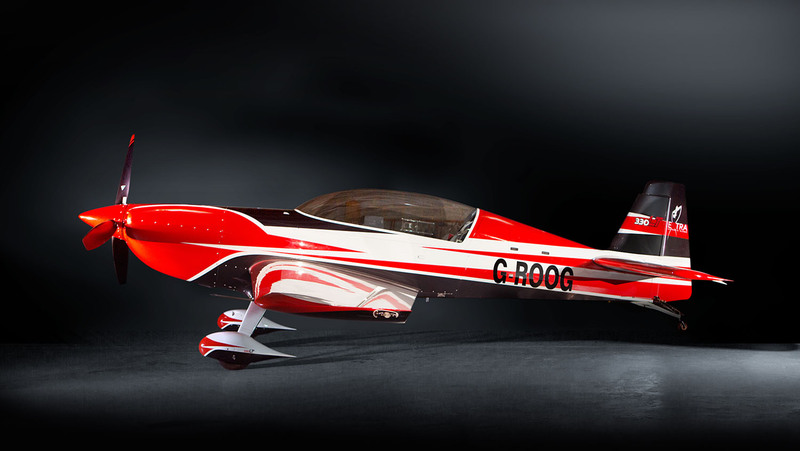 It can reach speeds of 205 knots. 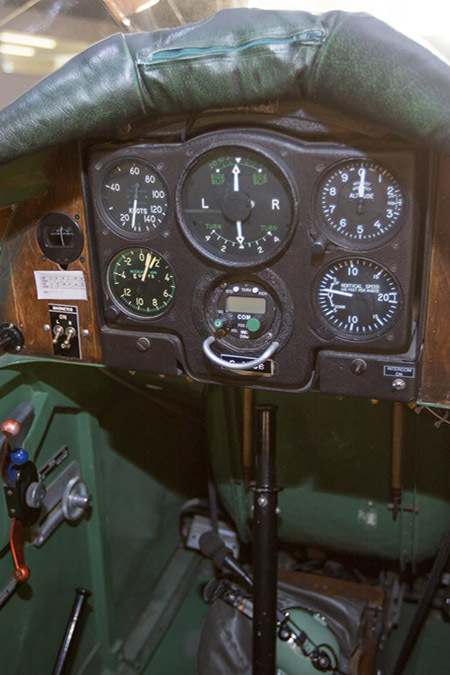 Our open cockpit Stampe dates back to 1930. 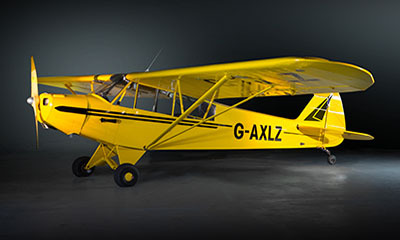 For the more adventurous flyers wanting to gain tail wheel experience we present one of the world’s most versatile aircraft. 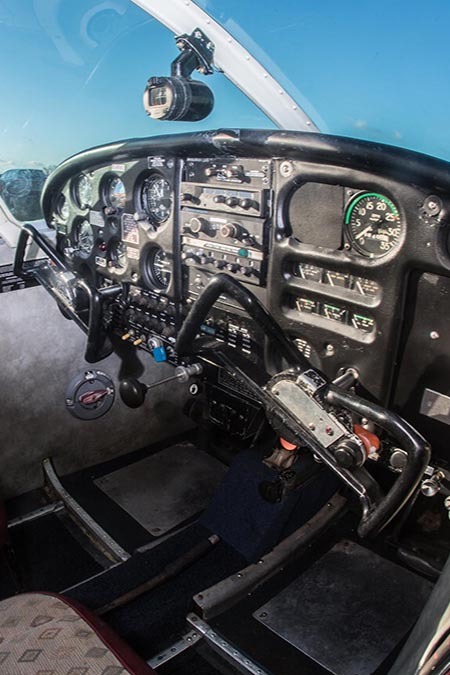 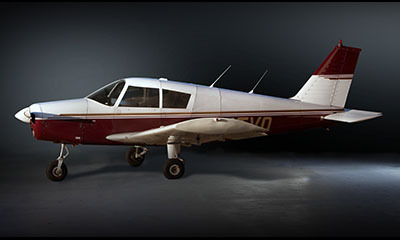 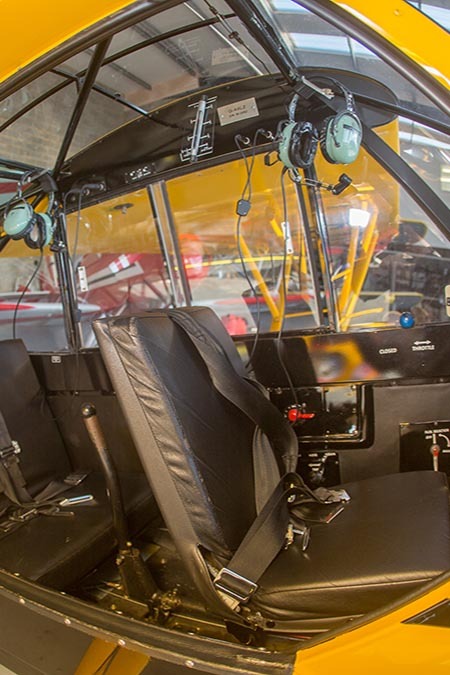 Our PA28 in an uprated 1966 160 HP 3 seater trainer. 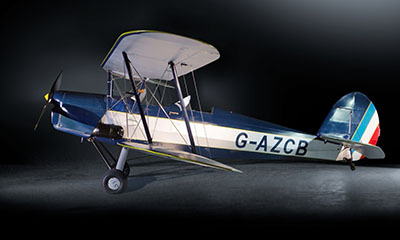 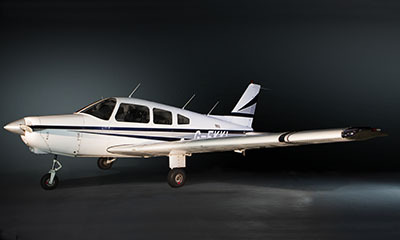 Recognised as one of the safest and most reliable aircraft.